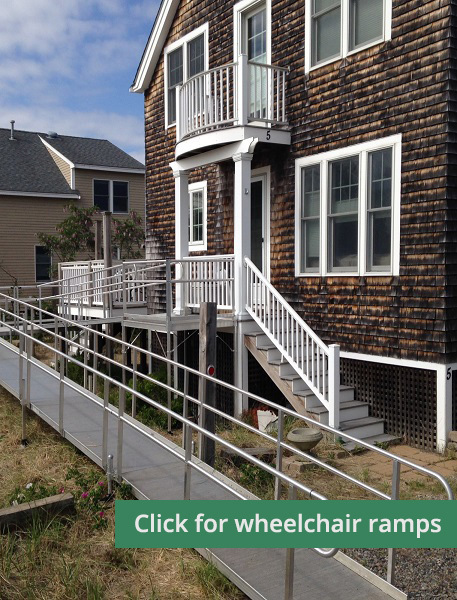 Mobility & More is New England’s Number 1 choice for affordable mobility and accessibility solutions. 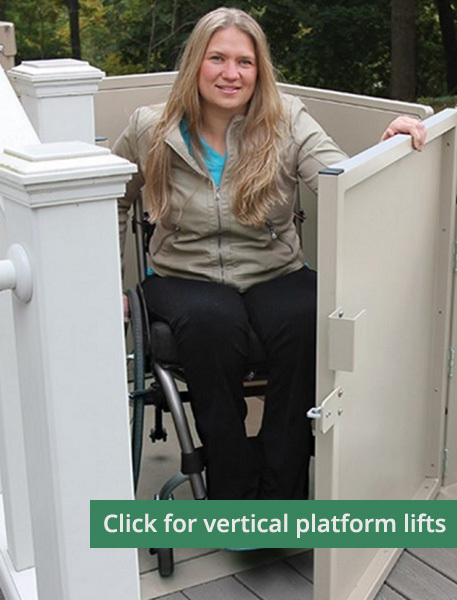 Serving Massachusetts, New Hampshire & Maine, we carry a full line of accessibility products including stairlifts, vertical lifts, residential elevators, vertical platform lifts (VPLs), stairway lifts & wheelchair ramps. 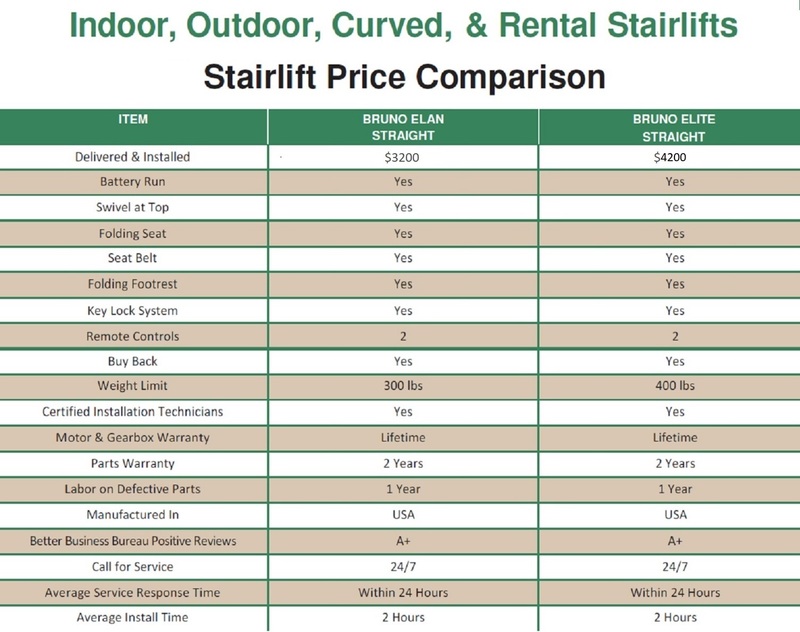 Our accessibility products are built from the highest quality materials and are fully warrantied. 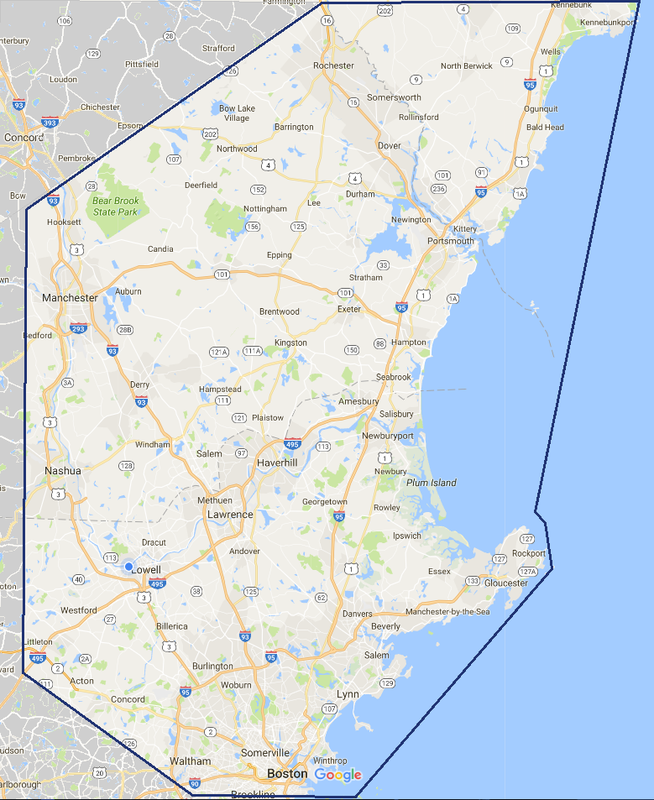 Click here to view our service area and the locations we serve in Mass, NH and Maine. Mobility and More’s technicians and stairlift installers are expertly trained, prompt and courteous. Our customer service is second-to-none and we provide onsite repair service within 24 hours. 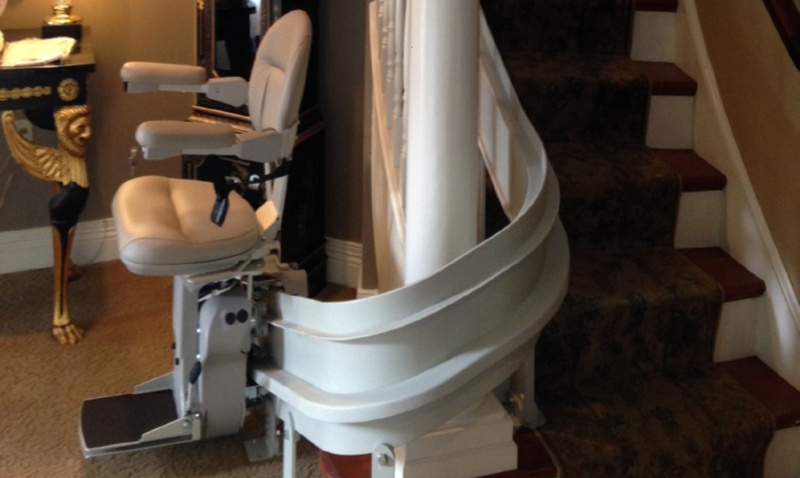 Click here for stair lift service information. Please call us directly at 1-888-795-9527 or click here to use our convenient online request form to obtain a complimentary quote. If you or your loved one lives in Massachusetts, Maine or New Hampshire, Mobility and More is are here to help you. 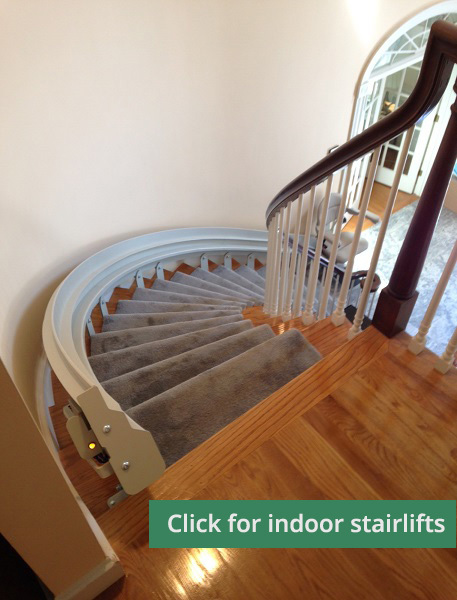 We stand by the quality of our stair lifts, VPL’s and wheelchair ramps, and we guarantee your total satisfaction! Thank you for choosing Mobility & More, providing you and your loved ones with independence and peace of mind. 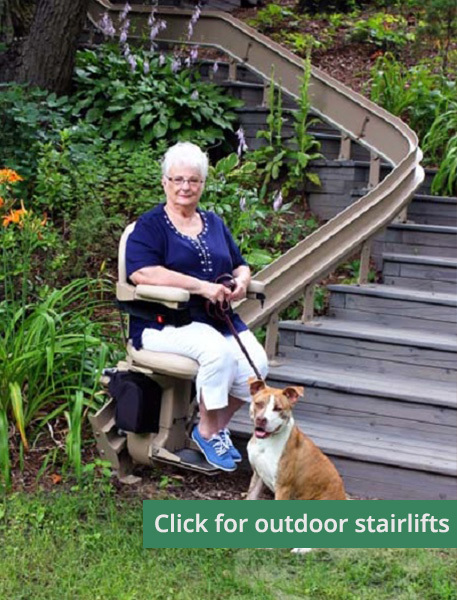 Mobility and More provides indoor and outdoor stairlift service, vertical platform lift service and wheelchair ramp service to localities in eastern Massachusetts, southeastern New Hampshire and southern Maine. Please view this map to see the areas we service. Thank you for choosing Mobility and More.